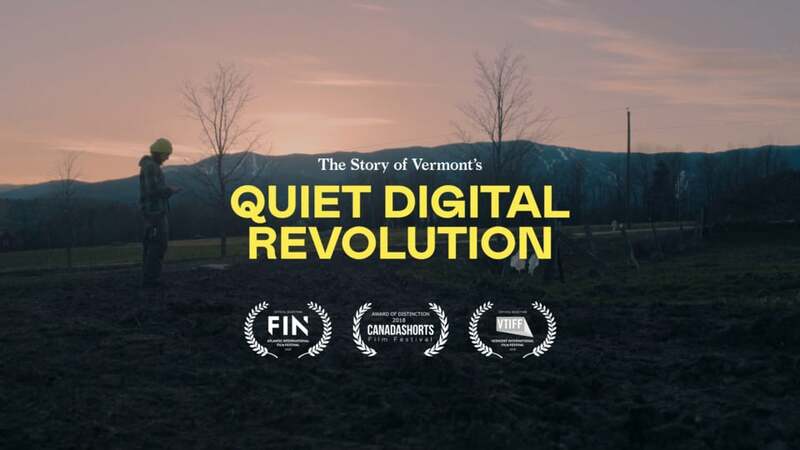 "The Story of Vermont's Quiet Digital Revolution." A new independent Documentary on FPF now showing around Vermont! 160,000 members use FPF, including more than half of all Vermont households. Monroe the Missing Pooch is Home! Car Break-Ins Last Night... See Anything?